Is bashing Belgium over Paris attacks justified? Morocco says it has arrested a Belgian of Moroccan descent with direct links to the Islamist gunmen and bombers who carried out the Paris attacks. The man was detained near Casablanca on Friday, the interior ministry said, and had travelled from Syria via Turkey, Germany, Belgium and the Netherlands. He had fought in Syria with al-Nusra front before joining so-called Islamic State, Morocco said. 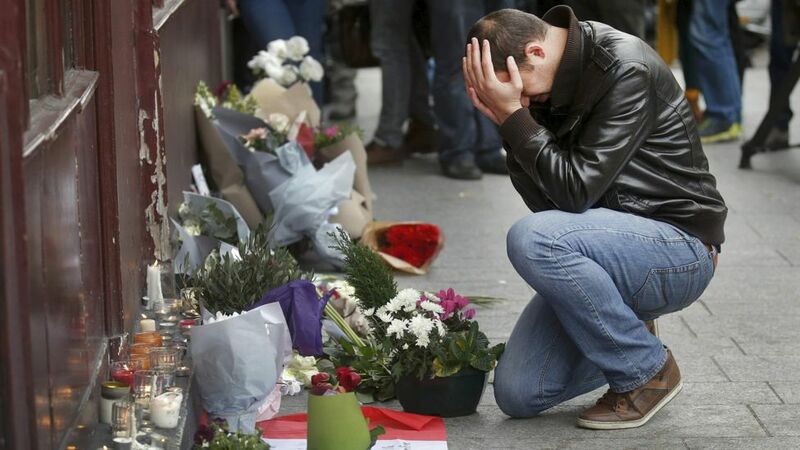 The Paris attacks of 13 November killed 130 people. They are believed to have been at least partly planned in Brussels, and Belgian police have arrested several people as part of their investigation. The Moroccan interior ministry’s statement did not name the suspect, but gave his initials in Arabic, which could be translated as either GA or JA. The statement said the man, arrested in Mohammediya, had travelled to Syria “with one of the suicide bombers of Saint-Denis“. 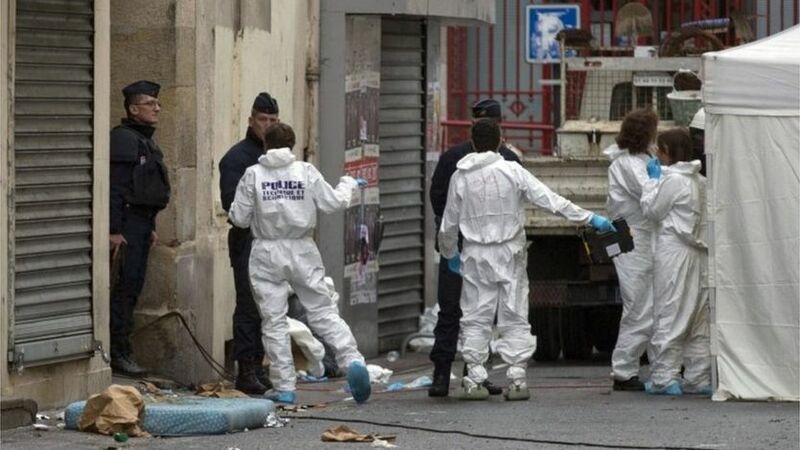 French police raided a flat in the Saint-Denis district of Paris five days after the attacks, searching for the suspected ringleader, Abdelhamid Abaaoud, a Belgian national. He and his cousin Hasna Aitboulahcen died in a fierce gun battle during the raid. A third person who died during the raid, detonating a suicide bomb, was named by the Paris prosecutor’s office last week as Chakib Akrouh, a Belgian-Moroccan national, born in Belgium in 1990. He was identified using DNA from his mother. Both Akrouh and Abaaoud had spent time in Syria. The Moroccan statement said the arrested man had “built solid ties with IS leaders, including the ringleader of the Paris attacks”. He would stand trial once investigations finish, it added. Paris prosecutors would not comment on the arrest. 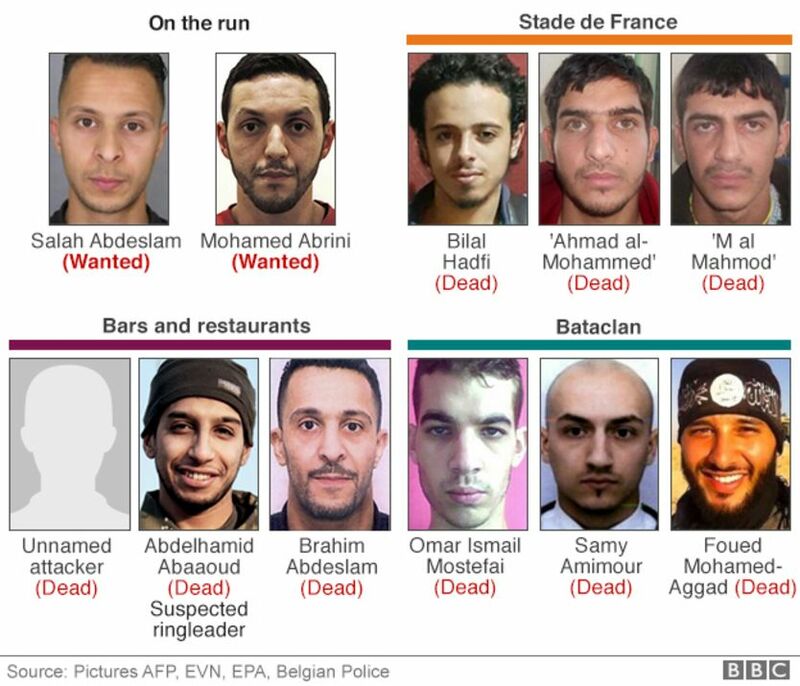 The focus of the international manhunt remains Frenchman Salah Abdeslam, who is suspected of taking part in the attacks and is still on the run. Posted on 18th January 2016 by newsafrica. This entry was posted in Africa and tagged Belgium, Charlie Hebdo, France, Islamic terrorism, Islamism, Law enforcement in France, Morocco, Muhammad, Paris, Salah. Bookmark the permalink.